This is because Hayley is launching her own - completely self-financed - at-home hair colour brand, perfectly titled 'Good Dye Young'. Speaking to WWD, the singer explained that she hopes Good Dye Young will create an "all-inclusive counterculture that inspires creativity, community, and most of all, color. The definition of self-expression is when you wake up in the morning and ask, 'Who do I want to be today?'" 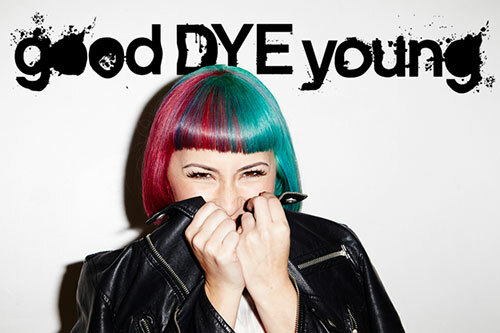 Good Dye Young will launch with five colours; Riot (orange), Rock Lobster (red), Ex-Girl (pink), Steal My Sunshine (yellow) and Blue Ruin (blue) and each formula is vegan, nontoxic and fragrance-free. There are also plans to expand the brand, so expect to see lightening bleach, reusable bowls, fader and more colours.